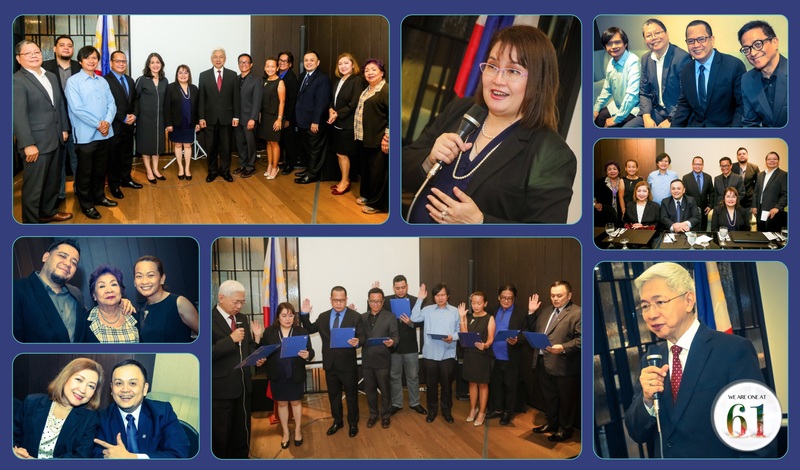 The Public Relations Society of the Philippines (PRSP) has formally inducted its 2018-2019 board of directors and officers in ceremonies held at The Common Good function room of I’M Hotel in Makati City. 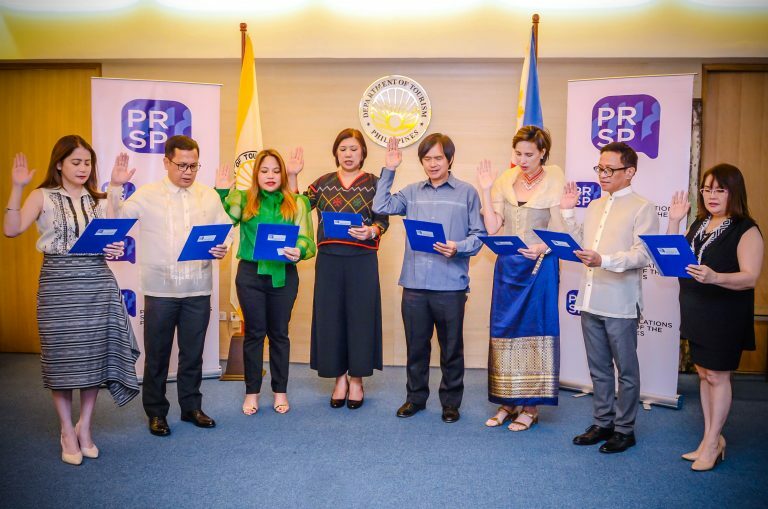 Taking their oath of office were: Ritzi Villarico Ronquillo, APR, President; Andy Saracho, APR, Vice President-Internal; Norman Agatep, Vice President-External; Mikey de Quiros, Secretary; Bernie Bagaman, APR, Director; Jika Mendoza-Dalupan, APR, ex-officio Board member; and Advisers Bong Osorio, APR, and Ron Jabal, APR. Missed in the event were Jeric Sevilla, APR, Treasurer; Kiko Dagohoy, Auditor; and Director Ana Pista. CEO and Fellow at the Institute for Corporate Directors (ICD) Dr. Alfredo E. Pascual served as inducting officer and guest of honor. In his message to the newly-minted board, Pascual congratulated the PRSP and highlighted the importance of integrity in shaping the image and reputation of brands and companies. 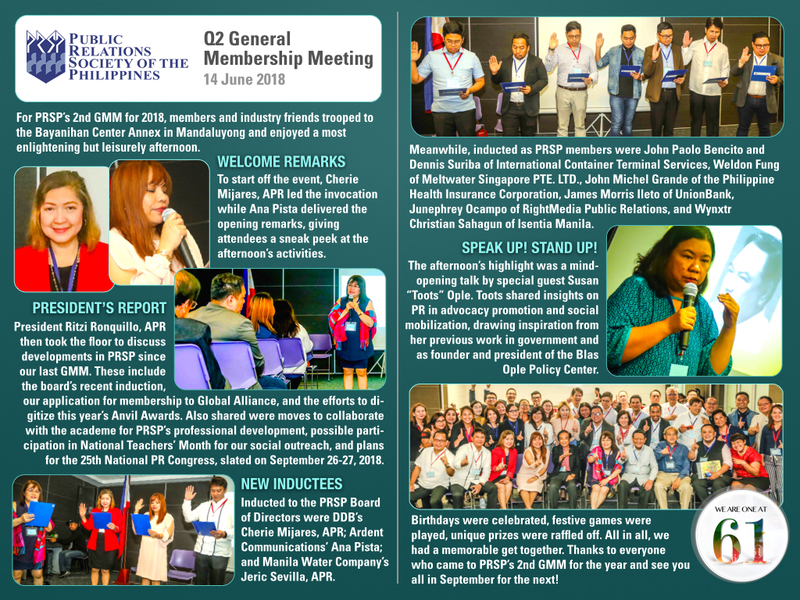 In her acceptance speech, 2018-2019 PRSP President Ritzi Ronquillo emphasized the strategic pillars that will guide the new board’s activities this year: good governance, relevance, and viability. Also in attendance during the ceremony were ICD Director for Marketing and Sales Bong Quema, PR Congress Chairperson Cherie Mijares, PRSP Programs Vice Chairman Toby Nebrida, and PRSP Office Manager Lourdes de Guzman.